Call the Experts to Heal Your Aching Feet! 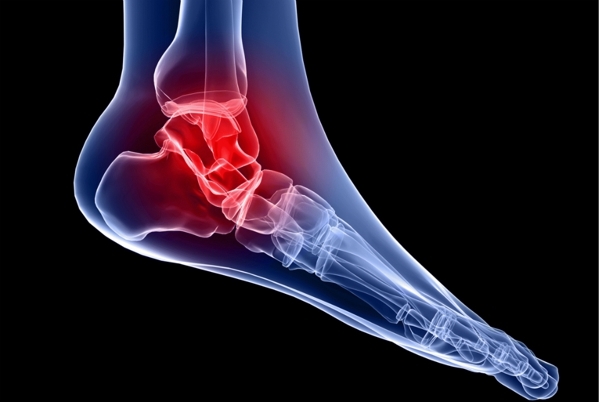 Forest Hills Foot Care specializes in the foot treatment and diagnosis of ankle and foot disorders for patients of all ages in the New York City and Forest Hills area. We have been providing a complete, extensive review of your aches, pains, or disorder since 1995. Our goal is to teach and present any treatment option from traditional to surgical care. We want to partner with you to decide on the best care that fits your needs. Our doctor, Dr. David Mehl, DPM, is a board certified podiatrist. Your feet are the support system for your entire body so they deserve to be treated with the best care. Forest Hills Foot Care's team of family-friendly doctors and nurses are here to help relieve your aching feet and ankles. Schedule an appointment today by calling (347) 448-5788.